A SPIE Europe sponsored workshop will be led by Frank Koppens of ICFO (Institut de Ciències Fotòniques, Barcelona Institute of Science and Technology) and Nathalie Vermeulen of B-PHOT (Brussels Photonics Team, Vrije Universiteit Brussel) on April 5, 2016, in Brussels. The workshop will discuss the transition of graphene-based photonics technology from the research stage through to the commercialization stage. 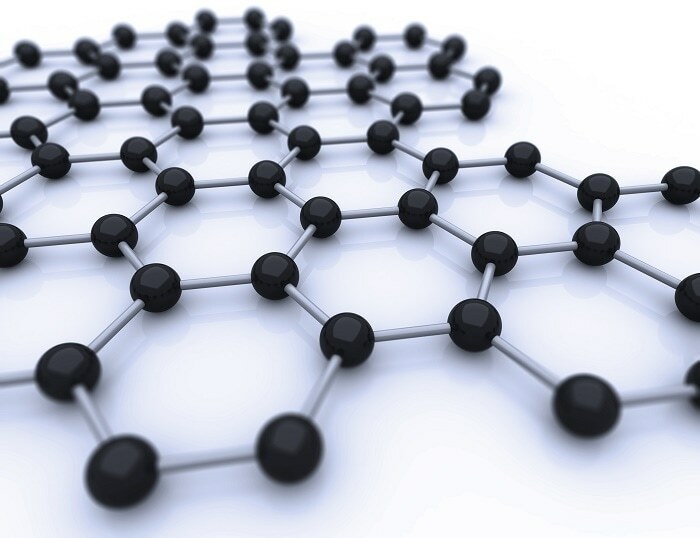 12 experts from academia and industry will feature at the workshop to discuss the potential and opportunities for the commercialization of graphene-based photonics technology in a range of applications. The workshop will be conducted as part of SPIE Photonics Europe, which will be held in the Square Brussels Meeting Centre during 3-7 April, 2016. Limited seats are available for the workshop, which requires pre-registration to attend, at a cost of EUR150. The workshop can be attended for free if the participant has the full technical program registration for SPIE Photonics Europe. According to Bob Hainsey, SPIE Science and Technology Director, the talks by research leaders from major industrial labs and universities will discuss the latest research innovations, provide inspiration to design innovative products and capabilities, and give key insights into the assessment of new venture funding proposals. Graphene-based photonics technology promises a radically new set of capabilities to meet pressing future needs. Capabilities are as wide-ranging as expanded communications networking and data storage, increased computing speeds, enhanced disease control utilizing increasingly larger and more complex data sets, next-generation wearables, and more accurate sensor systems for fire, motion, chemical, and other applications. Workshop co-chair Nathalie Vermeulen highlighted the translational nature of the workshop stating, "It is of utmost importance to focus on how to bring graphene out of the lab and into these real-life applications." At the end of the day, a rapid-presentations panel will focus on the next steps and challenges that need to be addressed for successful commercialization. Valerio Pruneri, ICFO and ICREA, on ultrathin metals to directly grow graphene on transparent substrates, enabling new functionalities for optoelectronic devices.